Running a shell Assuming that the file holding a shell script is in the working directory, there are script three basic ways to execute the shell script from the command line. 1. Type the simple filename of the file that holds the script. 2. Type a relative pathname, including the simple filename preceded by ./. 3. Type bash followed by the name of the file. Job control A job is one or more commands connected by pipes. You can bring a job running in the background into the foreground by using the fg builtin. You can put a foreground job into the background by using the bg builtin, provided that you first suspend the job by pressing the suspend key (typically CONTROL-Z). Use the jobs builtin to see which jobs are running or suspended. Variables The shell allows you to define variables. You can declare and initialize a variable by assigning a value to it; you can remove a variable declaration by using unset. Variables are local to a process unless they are exported using the export builtin to make them available to child processes. Variables you declare are called user-created variables. The shell also defines keyword variables. Within a shell script you can work with the command line (positional) parameters the script was called with. 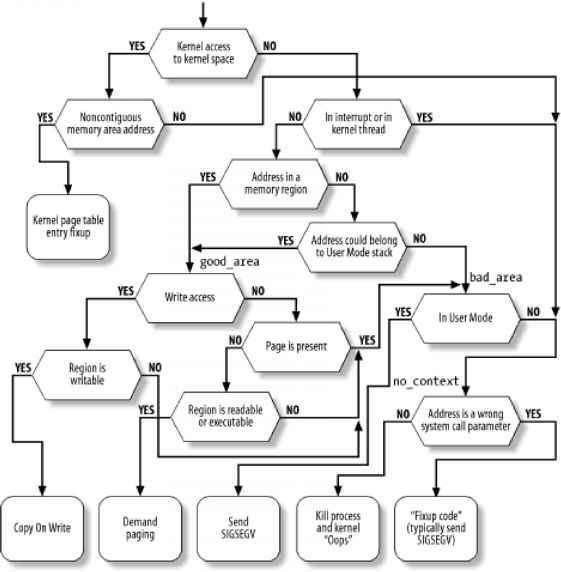 Process Each process has a unique identification (PID) number and is the execution of a single Linux command. When you give it a command, the shell forks a new (child) process to execute the command, unless the command is built into the shell (page 247). While the child process is running, the shell is in a state called sleep. By ending a command line with an ampersand (&), you can run a child process in the background and bypass the sleep state so that the shell prompt returns immediately after you press RETURN. Each command in a shell script forks a separate process, each of which may in turn fork other processes. When a process terminates, it returns its exit status to its parent process. An exit status of zero signifies success and nonzero signifies failure. History The history mechanism, a feature adapted from the C Shell, maintains a list of recently issued command lines, also called events, that provides a way to reexecute previous commands quickly. There are several ways to work with the history list; one of the easiest is to use a command-line editor. When using an interactive Bourne Again Shell, you can edit your command line and commands from the history file, using either of the Bourne Again Shell's command-line editors (vi[m] or emacs). When you use the vi(m) command-line editor, you start in Input mode, unlike the way you normally enter vi(m). You can switch between Command and Input modes. The emacs editor is modeless and distinguishes commands from editor input by recognizing control characters as commands. Aliases An alias is a name that the shell translates into another name or (complex) command. Aliases allow you to define new commands by substituting a string for the first token of a simple command. Functions A shell function is a series of commands that, unlike a shell script, are parsed prior to being stored in memory so that they run faster than shell scripts. Shell scripts are parsed at runtime and are stored on disk. A function can be defined on the command line or within a shell script. If you want the function definition to remain in effect across login sessions, you can define it in a startup file. Like the functions of a programming language, a shell function is called by giving its name followed by any arguments. Shell features There are several ways to customize the shell's behavior. You can use options on the command line when you call bash and you can use the bash set and shopt builtins to turn features on and off. Command-line When it processes a command line, the Bourne Again Shell may replace some words expansion with expanded text. Most types of command-line expansion are invoked by the appearance of a special character within a word (for example, a leading dollar sign denotes a variable). See Table 9-6 on page 313 for a list of special characters. The expansions take place in a specific order. Following the history and alias expansions, the common expansions are parameter and variable expansion, command substitution, and pathname expansion. Surrounding a word with double quotation marks suppresses all types of expansion except parameter and variable expansion. Single quotation marks suppress all types of expansion, as does quoting (escaping) a special character by preceding it with a backslash.